Growing up, I always chose to be the “librarian” when my sisters and I played house. I loved to read, and the library has always been my favorite place. A lot of my favorite children’s books are ones that I remember enjoying as a child, but I also love to see what new stories authors are coming out with for kids now. I do also read some “grown-up” books, and I tend to enjoy stories with a beautiful setting and likable characters. Add to that some fairy-tale elements, and I am sold! My life changed a lot recently when my son was born, and I found myself with a little less time on my hands. I get a lot of my “reading” done on audiobooks during my long commute. I am also always on the hunt for a cookbook with simple and quick recipes, so that my husband and I are not depending on carry-out completely. 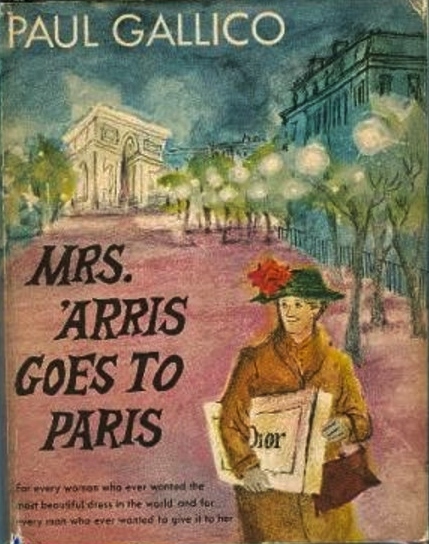 One of my favorite things about children’s novels is that I can read a really well done story in just a few hours, so I would whole-heartedly recommend them to any mom who has had to give up reading because of her busy schedule. Aside from reading, I enjoy spending time with my son and watching him discover things for the first time. I come from a big family, and we have very fun and intense board game nights. I also like traveling, hiking, I am a participant in Project FeederWatch, and I play handbells at church. Request a book recommendation. Be sure to select Rachel as your librarian. Here's a mishmash of my favorite titles. Some of my favorite picture books. I tend to like fairy tales and funny stories. Some of my favorite novels for kids. A lot of my favorite books tend to be audiobooks, but not every good book is a good audiobook. Thre reader can make a big difference! It's kind of a luxury for me to read books for adults. I tend to be a lot pickier about the books I will read for myself. AFter all, adult books take a lot more time to read than children's novels! Some of my favorite cookbooks for those who have a little time but a big appetite.